UCLan Sports Business Management undergraduates joined their colleagues from the Sports Development & Enterprise programme to raise nearly £1,500 for Derian House. 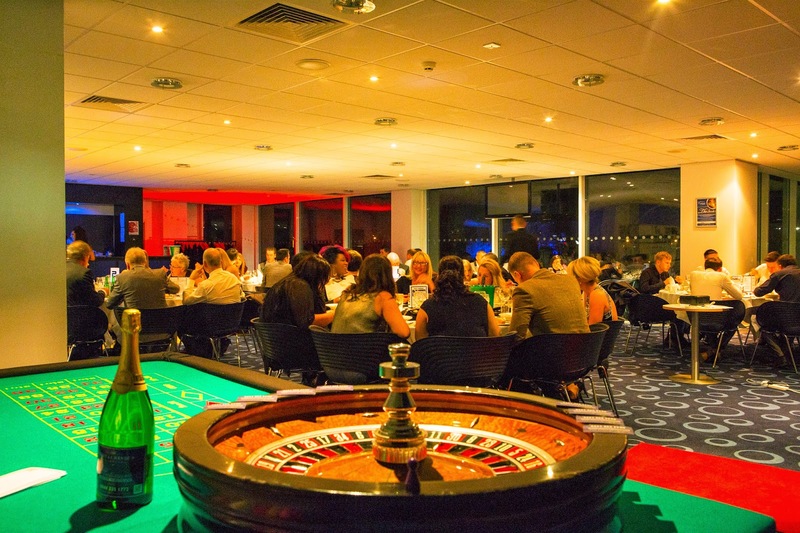 As part of their TL3082 Sport and Leisure Events module, the students organised a series of events including a casino night, a pub quiz and football, pool & table-tennis tournaments to raise money for The Lodge. Opened in 2010, this 4 bedded unit assists with the continuity of care of young people accessing their children's service. Derian Lodge caters for the unique needs of young people aged 16-25 with a life-limiting illness. Lucy Sawdon-Collings from Derian House praised the students' efforts: "As I explained when I first met everyone, the hospice relies almost entirely on donations to continue to offer the support and care we give to families throughout the North West. "You can rest assured the money raised will definitely make a difference. A huge thank you on behalf of everyone at Derian House - it's an absolutely fantastic amount and we truly do appreciate every penny." 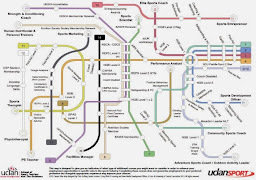 UCLan Sports Business Management & Marketing would like to thank Lucy for her tremendously helpful input in assessing and offering feedback on the feasibility study presentations and also for the support offered to groups on an individual basis.